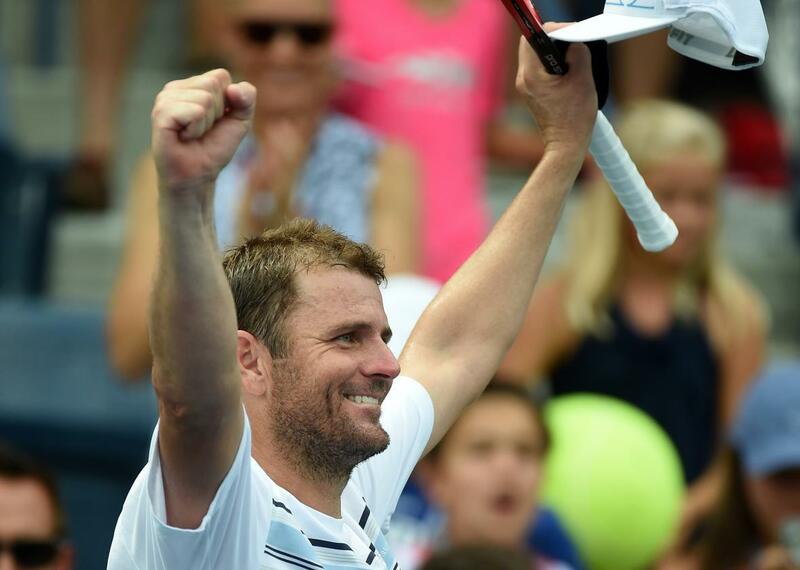 Mardy Fish wins: Tennis player who battles anxiety returns to the U.S. open triumphant. The taste of triumph, three years later. Fish says he will continue to speak openly about his struggle. “I just want to share my story so maybe one person or 10 people or 100 people, whatever it is, can have something to fall back on and say, ‘Hey, there’s someone who went through what I went through and got through it,’” he told the Associated Press last week. He now moves on to the second round.